Just as when you think that the “Summer Capital of the Philippines” is only good during summer, then prepare to change your notion about Baguio City for it, too, is an ideal tourist destination at any point in time of the year. Perhaps, it’s just a matter of preference. Yet, whatever time of the year you are allowed for a vacation in Baguio City, know that your place of rest in it, too, is a noteworthy consideration. 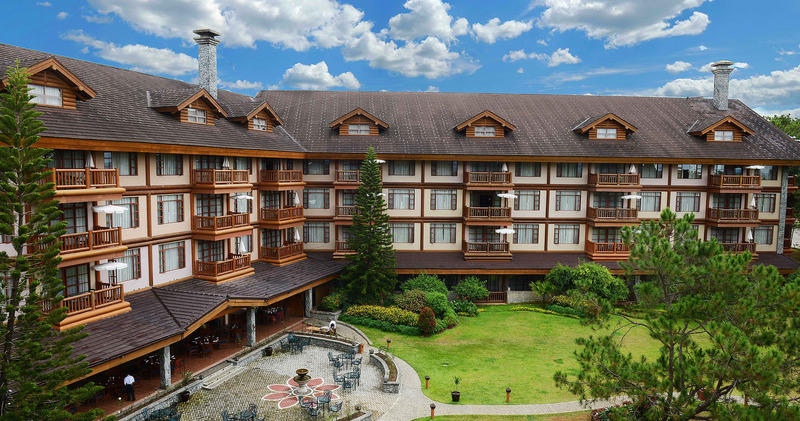 Portraying a seamless blend of nature and human architecture, the The Manor at Camp John Hay is set among Baguio’s many pine trees which is strategically located to give a view of Cordillera’s own mountain range. 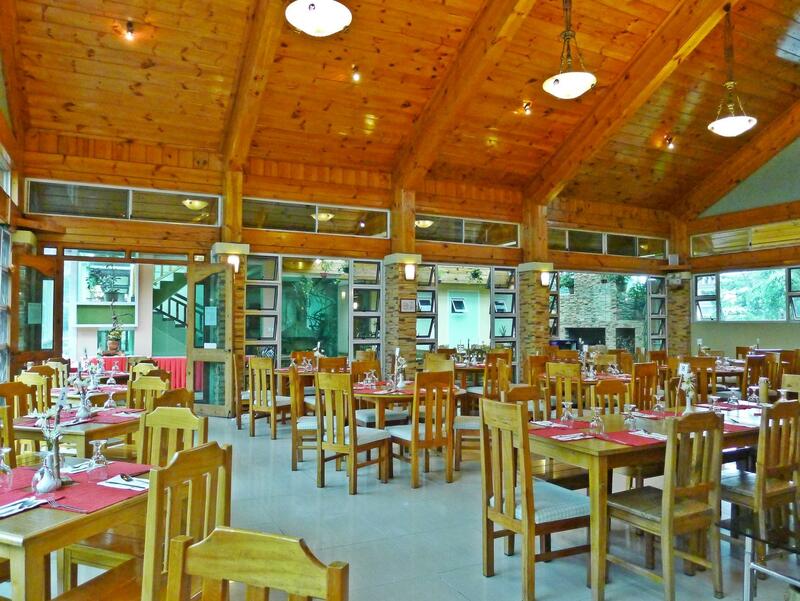 Probably what makes The Manor at Camp John Hay memorable is its wooden architecture as was designed with a class. 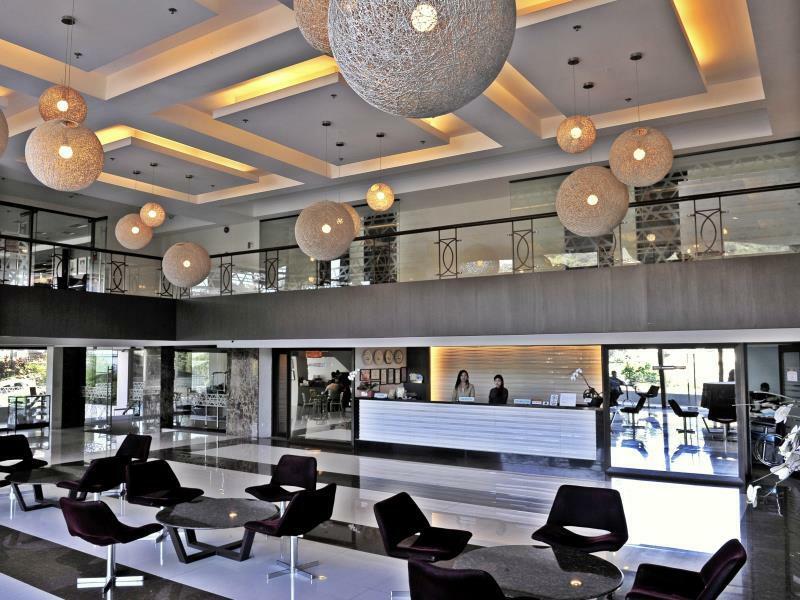 As a recipient of the Distinguished Award of Service Excellence from Tripadvisor.com, Azalea Hotel and Residences is more than its modern-looking design, spacious rooms, and high quality services, it is all of the mentioned at their best in Baguio. What says about a love of art than having a hotel business plenty of them from the inside? From the actual internal designs, to the décor, as well as the paintings and photography to be found from the inside, the Le Monet Hotel is as French in sound as it is artistic. Strategically located from some of Baguio’s tourist attractions, The Mansion and Mines View, the Wright Park, and others more, Hotel Elizabeth Baguio makes for an ideal lodging in Baguio for casual and wild travelers alike. Apart from its Mediterranean design, which makes it stand out as far as designs, the Hotel Elizabeth Baguio is also renowned for being a 3 times recipient of the “Hotel of the Year” award. Although not something to be taken so literal but rather metaphorically, those who stay at Microtel Inn & Suites by Wyndham Baguio are like royals who need a good night’s rest. Yet perhaps, realistically, those who do are more likely about the several attractions nearby the hotel – Baguio Cathedral, Burnham Park, and Lourdes Grotto. Want a place of stay after many hours of travel to get in Baguio while at the same time have the option to go on a tour at around Baguio by a person who knows the place better? Look no further than the Ridgewood Residence. Employing a professional tourist guide and a strategically placed hotel within Baguio’s tourist-heavy location, your safety is assured as you tour around Baguio. If your idea of relaxation means having to sit and lie in a comfy sofa or bed, then City Light Hotel begs to differ with an interior so minimalist and clean in design patterned after one which promotes a Zen-like experience, it sets the mood for further relaxation. Having been in operation for business since around 1970s, the Venus Parkview Hotel remains strong in providing a quality service to its customers. Yet perhaps what makes Venus Parkview Hotel effective in business is its perfect location which gives a contradiction to the urban setting by giving it a countryside feel, not to mention some of Baguio’s tourist attractions being located near it. 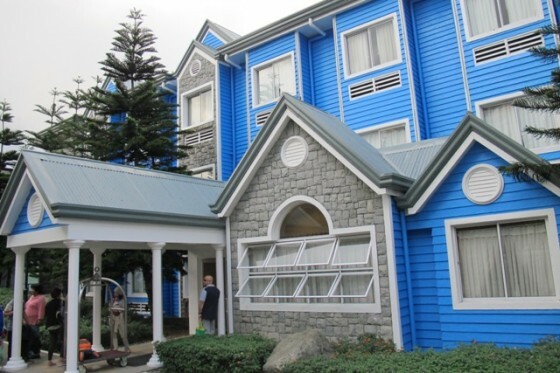 Do you agree on our list of favorite Baguio City hotels? Better book online as early as possible so you won’t cram this coming Panagbenga Festival 2019!